Instead of going to the beach for Spring Break some Community Campus students, including several from the LSA, went to Mud Creek. 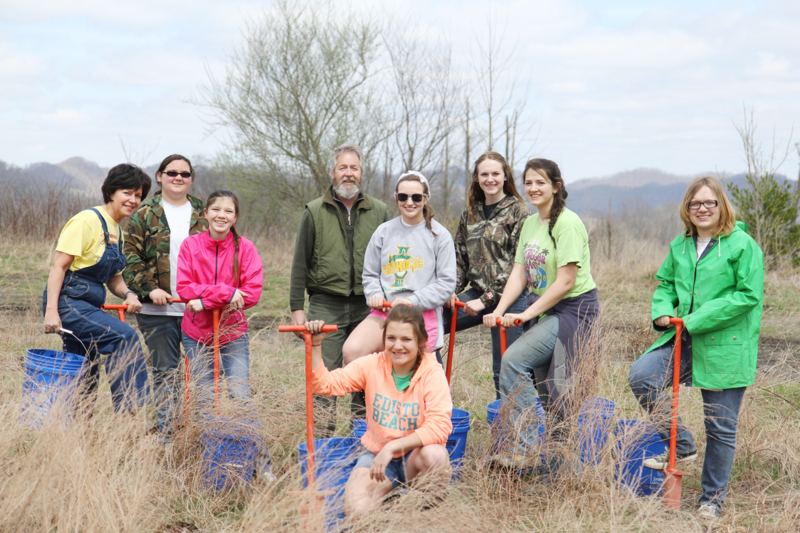 This was part of a service learning experience where students experienced life in some of the most impoverished parts of Appalachia. 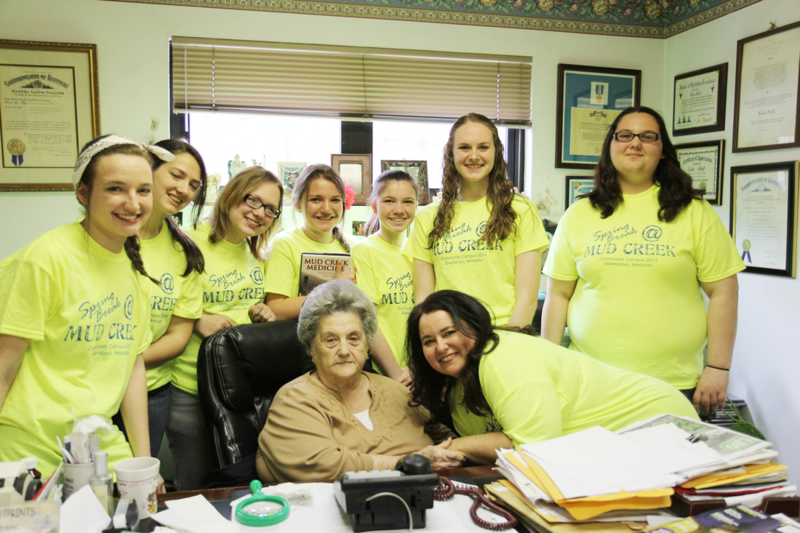 Inspired by the book MUD CREEK MEDICINE—The Life of Eula Hall and Fight for Appalachia by Kiran Bhatraju, students called the 86-year old Eula Hall and decided to do what they could to help her Mud Creek Clinic. Eula Hall’s story shows how one woman can make a difference through understanding the nexus between politics, wealth, labor and disease. 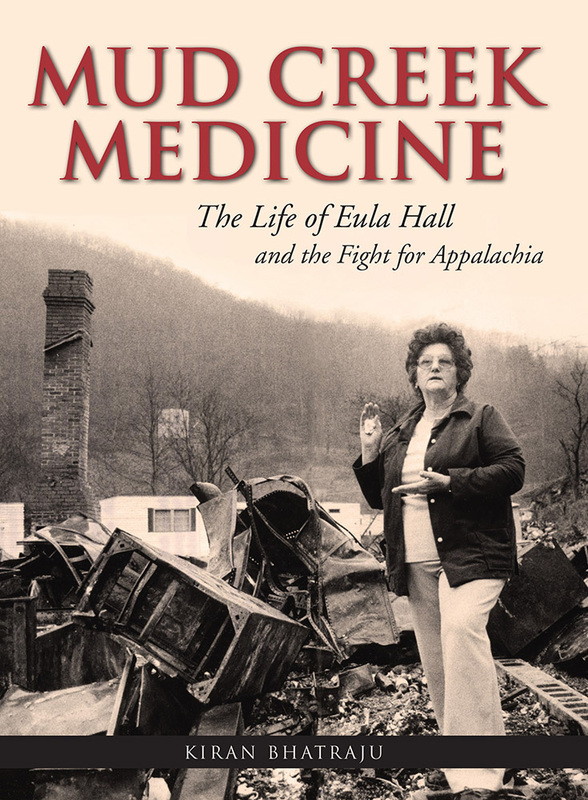 The book takes the reader through Eula’s experiences with moonshining, labor strikes and fighting against severe domestic abuse, to eventually build and manage her own healthcare clinic. 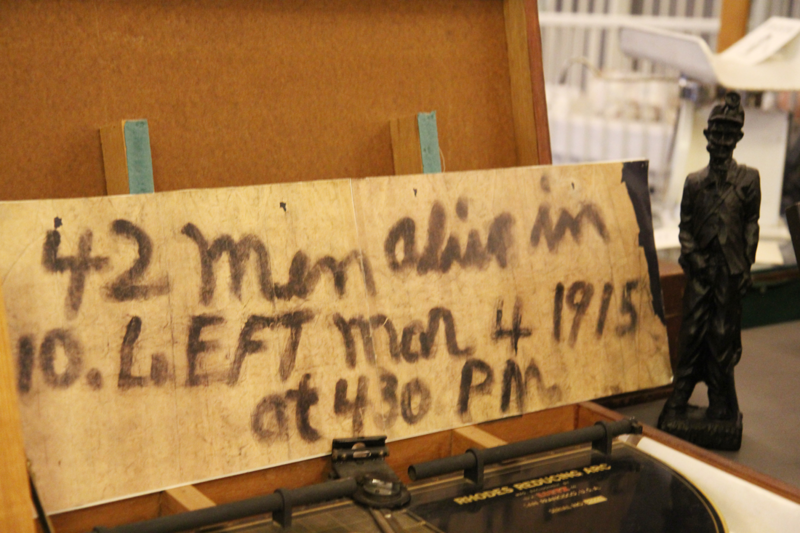 Eula Hall told the students that she needed supplies for their food pantry. Students and parents rallied the support of the Owensboro community and collected enough food, medical supplies and clothing to stock the clinic’s pantry for one month. When the students arrived at Mud Creek, they found the cupboards completely bare as Appalachia has been hit hard by the loss of over 60% of their cola jobs. 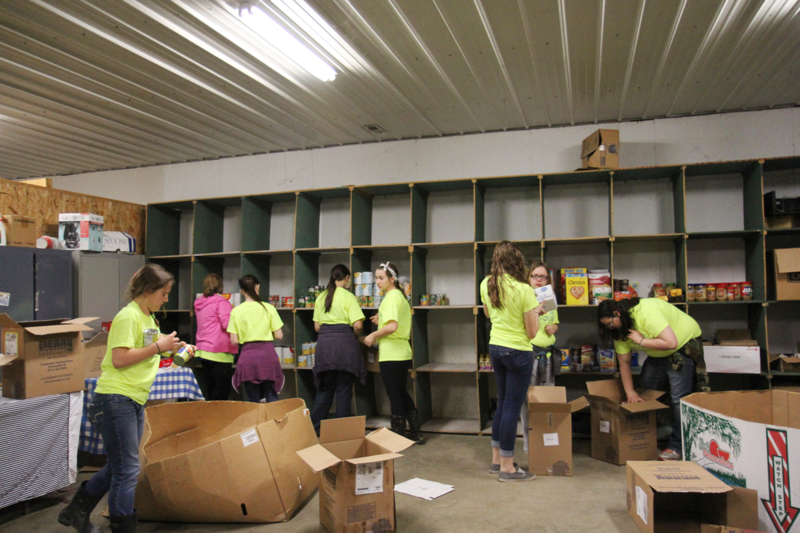 Students stocked and organized the pantry then spent time visiting with Eula Hall. 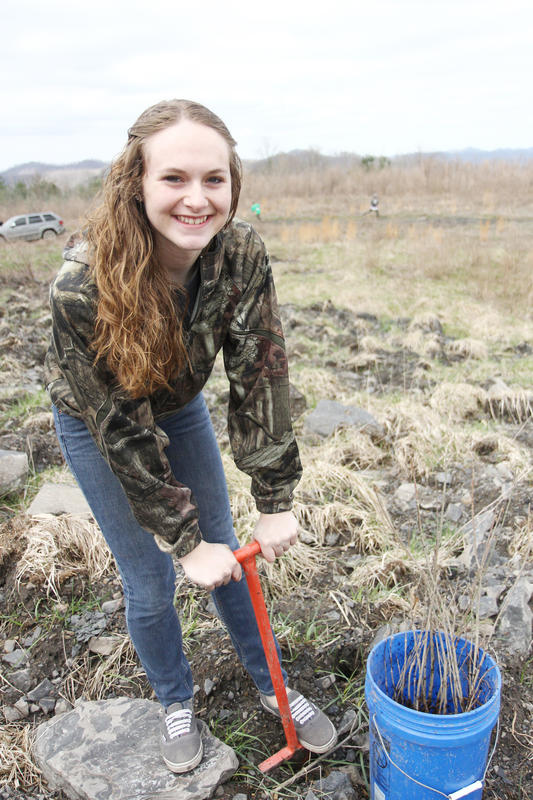 The students, who plan careers in engineering or health care, also spent a day planting 465 trees on scarred mountan-top with Green Forests Work. 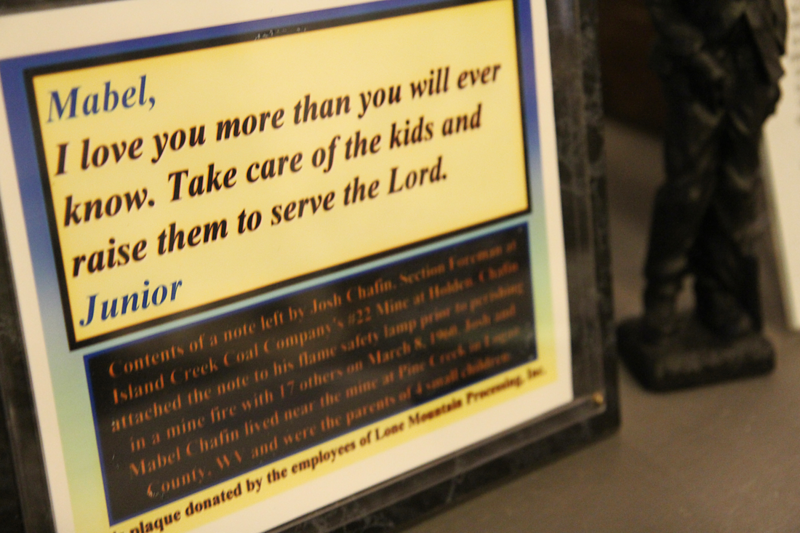 They visited a coal mine and museum where they learned about the history of coal and its impact on the region. 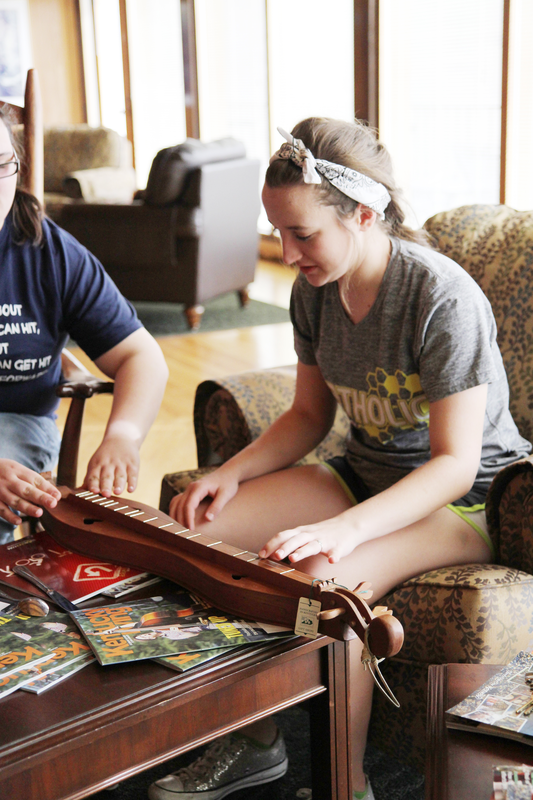 Nights were spent learning to play the dulcimer, folk dancing and listening to bluegrass music. “On this trip, I learned that Eastern Kentucky isn't just the backwood hollers that I originally thought it to be." Community Campus is a partnership with regional school districts, colleges and business community. The goal is to inspire students in high demand career pathways through real world projects, problem solving, service learning and team building.